Sprawling over sixteen acres, the rustic-décor of the Surfcrest Condominiums seems to blend almost seamlessly into the naturalized areas along Washington’s coast at Copalis Beach. Tucked between the shoreline of the Pacific Ocean and a natural creek bed, this serene resort feels especially private. The property at this state of Washington timeshare resort includes some sixteen miles of beachfront, which Surfcrest Condo owners access via canoe or along a one-quarter mile walking path that winds to the sea. 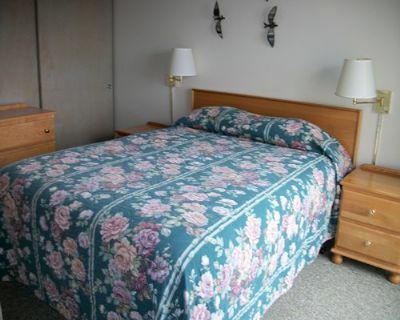 Windswept and tranquil, this vacation ownership resort is an ideal retreat in any season of the year, whether you go to dig for clams or to hike the beach on a windy winter day. With only fifty-four vacation condos, the timeshare units at Surfcrest Condominiums may not come on the resale market often. 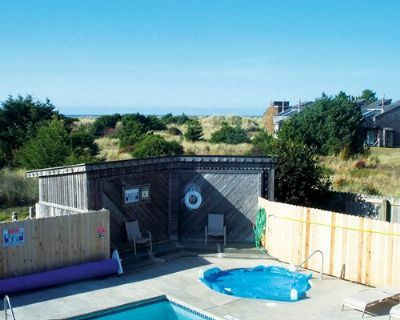 When they do, couples or families who love vacationing on Washington’s Copalis Beach, often move quickly. Surfcrest Condos have the ambiance of a casual private home—giving you all the pleasures of owning a place at the beach without any of the hassles or responsibilities. And since many units are owned in deeded intervals of as much as twelve weeks, buying a Surfcrest Vacation Condominium truly does give you the opportunity to enjoy extended or frequent use of your timeshare. However, if you are in the market for a shorter interval or even for a timeshare rental, don’t overlook the opportunities of Surfcrest. Owners of larger blocks may retain a portion of their twelve weeks, while offering one or more weeks on the resale market. All units at Surfcrest are townhouse style, affording you two floors for a greater sense of privacy and space in these cozy condos. The lower floor includes a living area with queen sleeper sofa, a fireplace, patio, a kitchen and dining area, and a three-quarter bathroom. 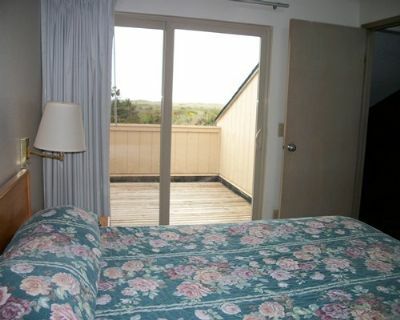 The second floor has a master bedroom with queen bed, plus a sleeping loft with bunk beds, and a large sundeck. A spiral staircase connects the two levels and there are no units with elevator access. 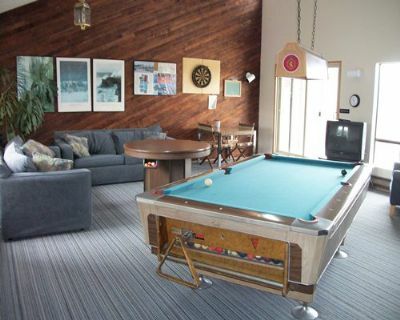 Onsite amenities to enjoy are the heated, indoor-outdoor swimming pool, sauna, hot tub, kid’s play area, volleyball, barbeque grills, and game room. 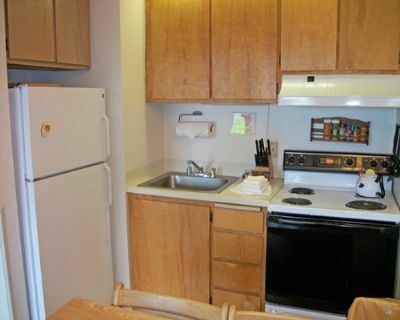 The resort also has self-service laundry facilities, internet access in common areas, clam sheds, and a movie library. Contact Surfcrest Condominiums Specialist Today!